With the arrival of the cold autumn and winter months comes the shellfish season, which runs approximately from the end of September to March and is greatly appreciated by those who love mussels, oysters and scallops. 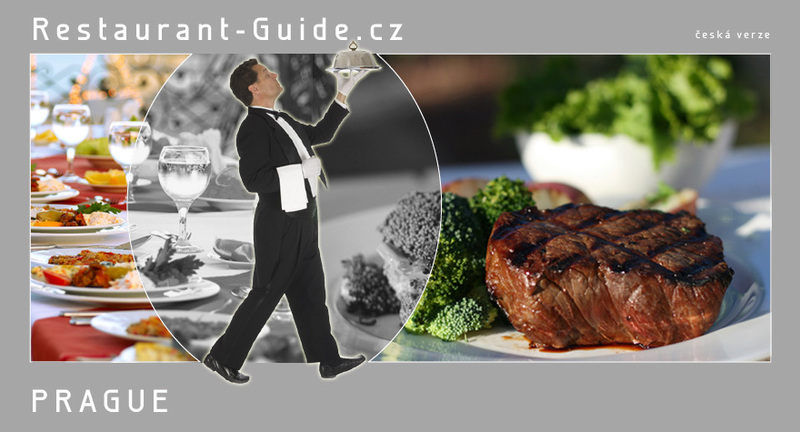 There are several restaurants in Prague where you can sample these mouth-watering delicacies fresh and so kindle the relaxed atmosphere of a seaside resort. Oysters are a genuine delicacy for many. Although they are sometimes cooked, oysters are predominantly eaten raw. They are served freshly opened and if possible freshly caught from the sea. Fresh oysters have the smell of sea water, are most often served by the dozen over ice with a drop of lemon or dressing and are simply irresistible to all those who gets the taste for them. The French are perhaps the largest consumers of oysters. Oysters are fat-free and have almost zero calories, but high protein content. Mussels are the most common shellfish. 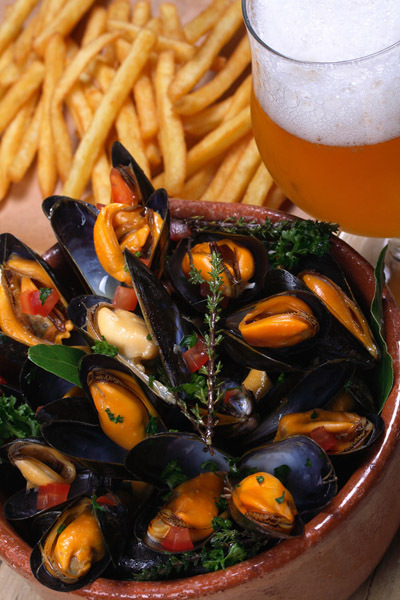 The Belgians are the true masters of cooking mussels, which have become something of a national dish. Mussels are cooked, most often by braising in white wine, herbs, cream, garlic or vegetables. They are then served with white bread or French fries. Mussels can also be used in other dishes, for example Italian pasta or Spanish paella. The Belgians traditionally braise them in their outstanding beer or with celery and white wine and serve them with French fries and mayonnaise. Mussels are best accompanied by white wine. Scallops are very popular shellfish thanks to their tender meat, which tastes magnificent and can be prepared in many different ways. Shellfish are added to different types of pasta dishes, steamed, grilled or eaten raw, for example in sushi. 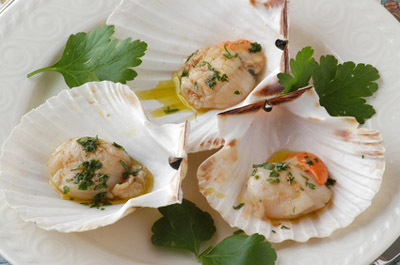 You can tell scallops at first sight due to their well-known shape, the shape chosen by Shell as part of its logo. Belgian restaurant Les Moules is perhaps the best place in Prague to try fresh mussels prepared in many different ways. Head chef and his team are on hand to cook and serve you mussels in the traditional Belgian style. You can choose between classic portions of mussels served in a pot or unlimited consumption. Mussels braised in dark Belgian Leffe beer or in white wine are particularly popular. Apart from the mussels you can also sample fresh oysters from Brittany. The wide selection of wines and Belgian beers is also worthy of note. Great fresh oysters from october to march ! 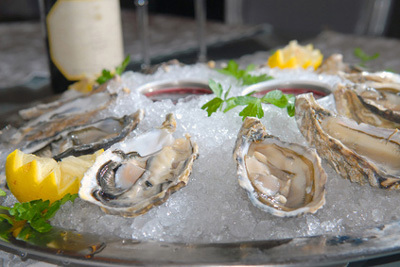 Café Savoy coffee bar and French restaurant, part of the Ambiente group, serves fresh oysters from Normandy. You can also order snails, crayfish and other delicacies taken predominantly from French cuisine, all prepared for you by head chef and his team. There is also a wide selection of Moravian and foreign wines.